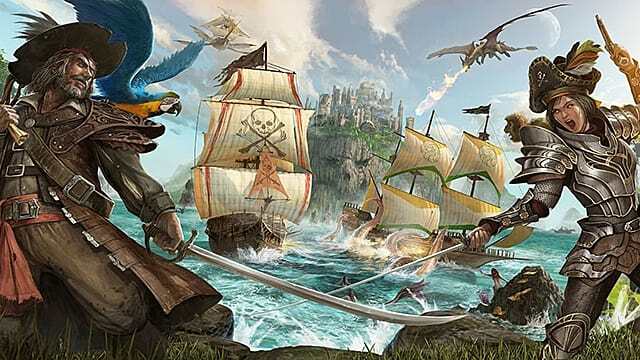 After officially releasing Ark: Survival Evolved, Studio Wildcard wasted little time and created a new pirate-themed MMO, titled Atlas, that strongly resembles Ark itself. Currently, the game is available through Steam Early Access, and it has already divided players into two camps: haters and true fans. Atlas is a huge game, which is capable of hosting 40,000 players at once. 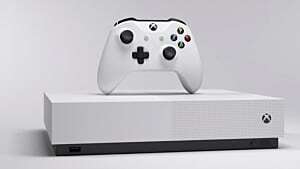 The problem is that it's not easy to deliver a smooth gameplay experience to such a large playerbase, and server lag and netcode errors are common. 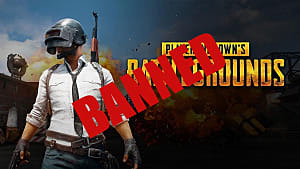 The reason for these issues is partly due to the massive amount of servers required to host the game's map, and those can desynchronize and throw players out of the game. 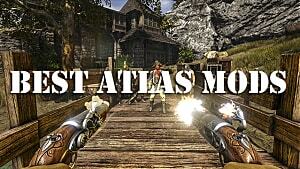 However, despite these technical issues, Atlas still manages to stay at the top of the Steam charts. If you want to know whether Atlas is worthy of your time and money, then read our Early Access impressions below. They should help you make a final decision. The map in Atlas consists of 225 separate regions that are seamlessly combined into a world featuring hundreds of islands, big and small. These islands can be claimed by players using flags. The central part of the map is especially hospitable, as it offers the most comfortable climate for gathering resources and taming creatures. 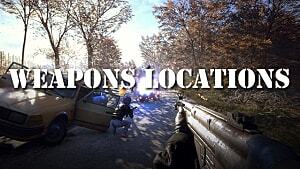 In contrast, the northern and southern regions of the map are too extreme to be accessed during the early stages of the game, and players can simply freeze to death in these locations. Fortunately, when choosing what type of server one wants to play on, players are given the choice of the region they wish to spawn at. In this regard, Atlas is really beginner-friendly, as it allows new players to choose their destiny from the beginning. The game starts in the familiar territory of basic survival gameplay. 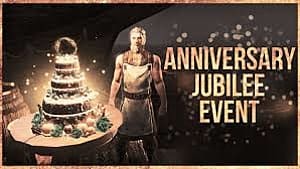 This involves collecting resources that will not only allow you to build your first ship and sail it across the great ocean, but also maintain your vessel and even hire NPCs. If things go well in these early stages, players will begin experiencing some fantastic multiplayer battles, both on the water and in the sand. 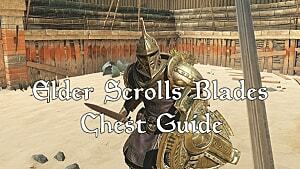 However, getting to that point is really difficult due to the chaotic nature of the game. That is, it is extremely hard to survive in Atlas on your own, because, if you can't manage to protect your belongings, everything can change in the blink of an eye. Atlas is not perfect, and even after preparing as well as you can, you can still fail. This makes it almost a necessity to form companies, the equivalent of guilds in many MMOs, with other players. The first few hours of gameplay in Atlas are rather boring, and they boil down to gathering basic resources such as stone, wood, and food. 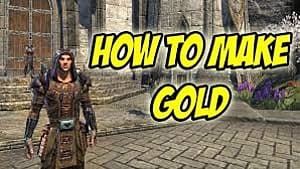 If you aren't used to playing survival MMOs that require spending hours on the most mundane of tasks, then you may get bored really, really quickly. But is there fun to be had somewhere beyond this initial stage? Well, that mainly depends on how much punishment you can endure, as Atlas is a really unforgiving survival game, which truly rewards only the strongest and the smartest. 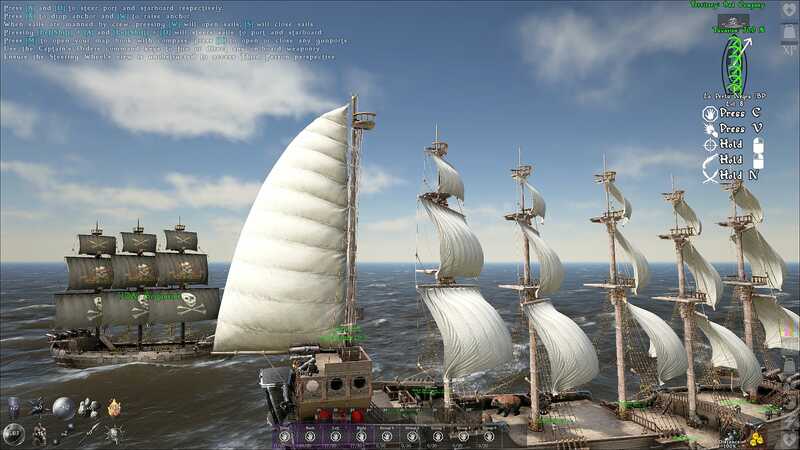 In the next phase of gameplay, you will be building a ship and sailing the seas. This comes at a point when you simply can't wait to leave the first island that you've spawned at, but the relief it brings only lasts for a short time, as the space between the islands is just as dangerous as it is on the land. 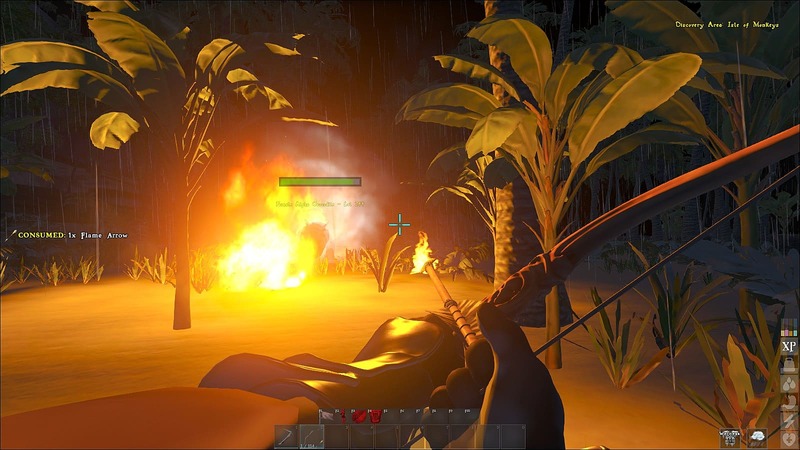 You can take your time and sail for a few hours searching for a perfect island to build your base on, but, most likely, you'll be attacked and killed during this search. This puts you back to square one, and then you may realize that you've spent your entire day playing the game without making any progress. This is the experience of playing Atlas. Of course, players with a lot of free time and patience will break through this unfortunate series of events, and, after a third or fourth attempt, they may finally build a competitive ship that can protect itself in the open waters. However, you will die a lot in this game along the way, and there is no way around it. The mindset of many players in Atlas simply revolves around making life difficult for other companies. This causes Atlas to quickly turn into a mess of a game, which is cruel to every party involved. For example, on PvP servers, every piece of land is already occupied by extremely protective players. This means that you must agree to pay taxes for everything that you do in order to be able to play the game at all. Additionally, Atlas's servers work 24/7, and offline raiding is possible. As such, many other companies will want to take away your stuff while you're offline, and it is optimal that at least one of your teammates always stays online to check for attackers. But how many players can dedicate so much to a game? Without a full-time lookout, the only way to leave your game safely is to build a ridiculously well-defended base that would take many hours of raiding just to get inside. Some players simply won't want to deal with that and may leave you base alone, however, there is another problem: ships can easily be torched and left burning. Unfortunately, there is no cure for this disease. These reasons are why offline raids are so frustrating, as one such raid can leave you with no base and resources. The developers need to address this as soon as possible. Of course, some of these issues can be avoided by playing on a PvE server, but MMOs are meant to be played for online interactivity and not as single-player experiences. While it is good to learn all of the basics on a PvE server, some players will not want to miss out on the PvP experience completely. Does Atlas have the potential to be a great game? Absolutely, but so much needs to be done, and private servers are not the solution simply due to the huge number of players that are needed to fill the game's massive world. The developers simply need to change the rules of the game, with a focus on making the gameplay less boring and frustrating. Additionally, people that come online need to feel good about starting another gameplay session, rather than worrying if all of their stuff has been taken by raiders while they were offline. Until the right solution has been found, Atlas will keep suffering from a split playerbase syndrome. 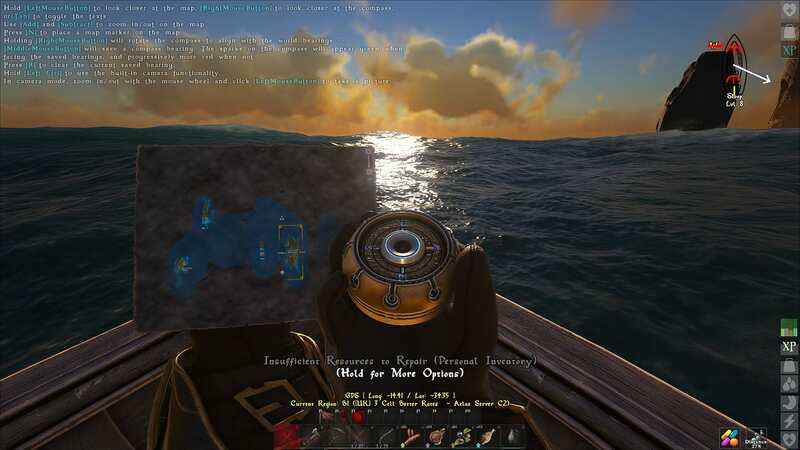 Players who love the chaos of Atlas will come in just to have fun, while others will be frustrated to such lengths that they may not even look at the company's next project. One would've thought that Project Wildcard would have learned a lesson or two from Ark, but it looks like it just can't nail the right formula yet. 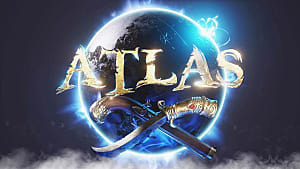 Let's hope that the company can make some good decisions for the game this year, or else Atlas will experience the same fate as many other failed MMOs.